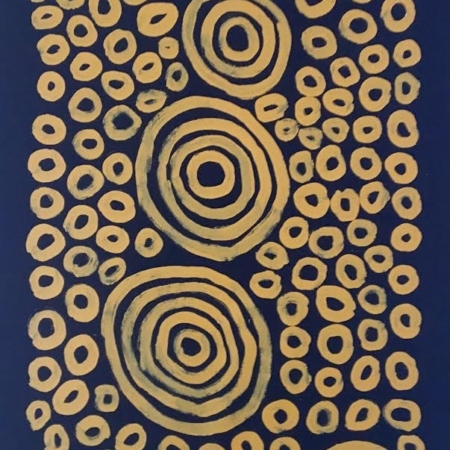 Aboriginal Ancient Art Australia (AAAA) is located in the beautiful Red Centre of Central Australia, which is deeply rooted in Aboriginal culture. AAAA owners are local people from this area with strong ties with the artists. 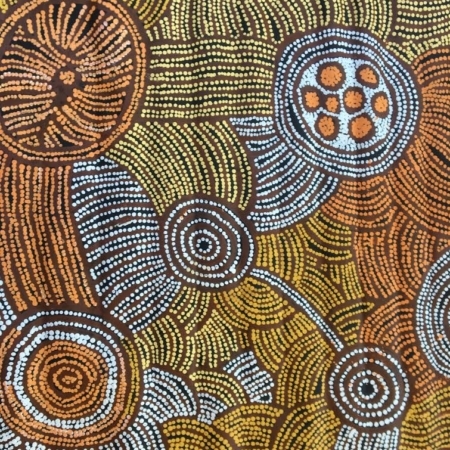 We pride ourselves in promoting aboriginal works. 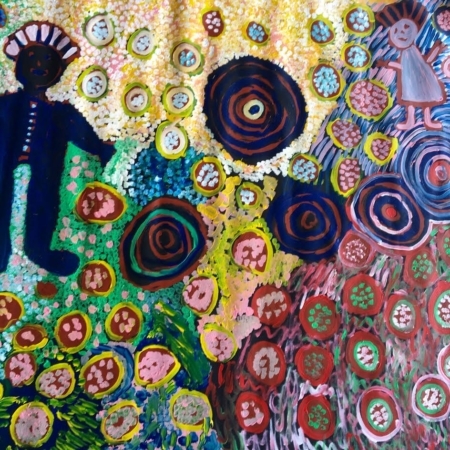 Our goal is to share with the public the strong cultural connections manifested within this unique art. 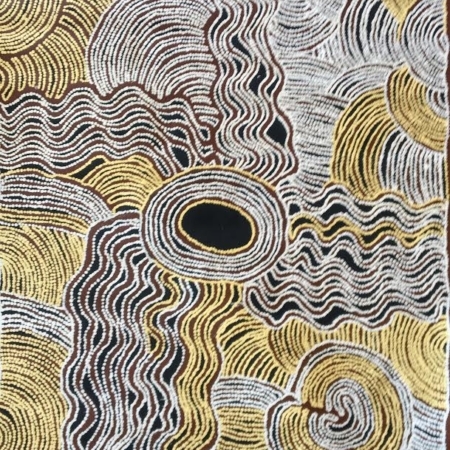 We work hard to keep this culture strong so that generations to come have the opportunity to keep the Dreamtime stories associated with aboriginal art alive. 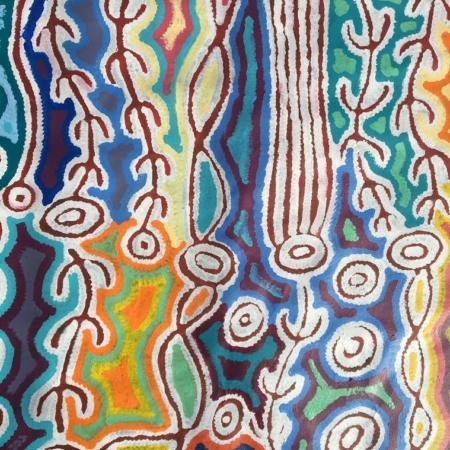 Customized art is available and can be ordered to suit any buyer’s requirements, i.e. 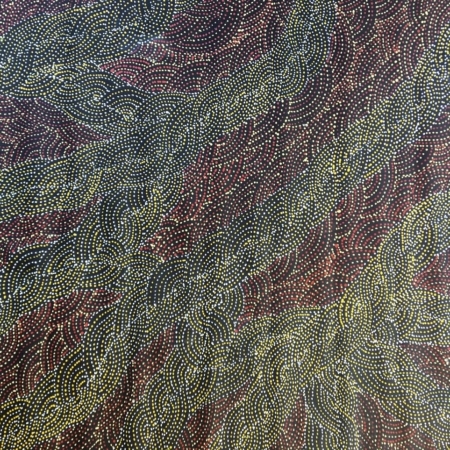 colors, topics, etc. 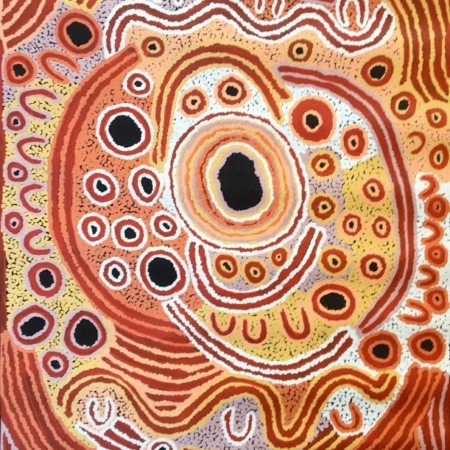 Please browse our online aboriginal art paintings gallery where you’ll find many beautiful, unique and authentic aboriginal artist paintings. 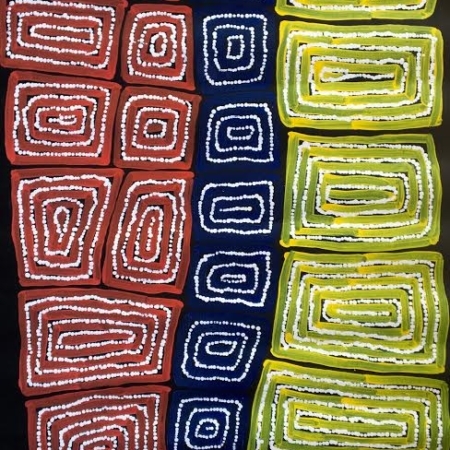 Once you select your art piece(s) you can add the paintings to your cart and complete the transaction securely via our online checkout system. If you have an enquiry about a particular painting please use the enquiry button from the listing to submit your questions or enquire about the art piece. 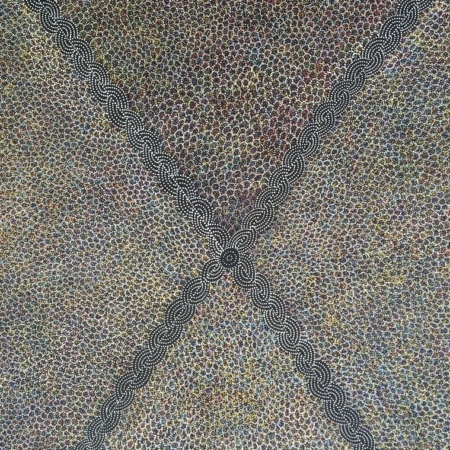 We respond directly to all art piece enquires within 1 business day. 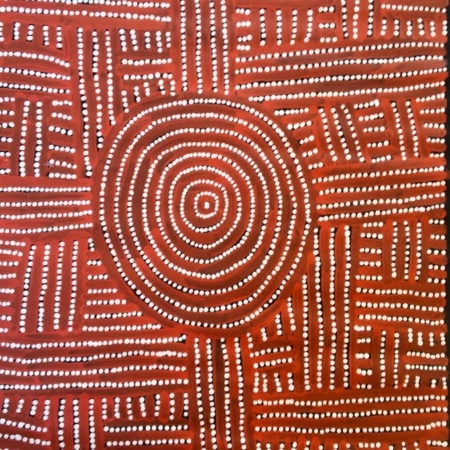 Aboriginal Ancient Art Australia (AAAA) includes FREE shipping on all Aboriginal Art Paintings purchased on our site. Average delivery time within Australia is between 3-9 business days while international shipping averages 10-14 days. 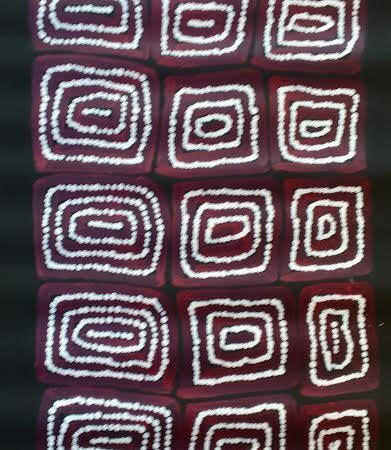 Aboriginal Ancient Art Australia (AAAA) includes a Certificate of Authenticity with all paintings. Artists photos are also included with most works. 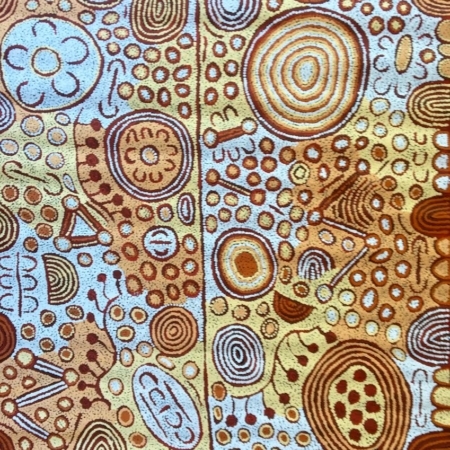 Aboriginal Ancient Art Australia (AAAA) utilizes the highest level of Secure Checkout in the industry. We do not store any credit card data on our servers and all transactions are encrypted and authenticated using 2048 Bits SSL.